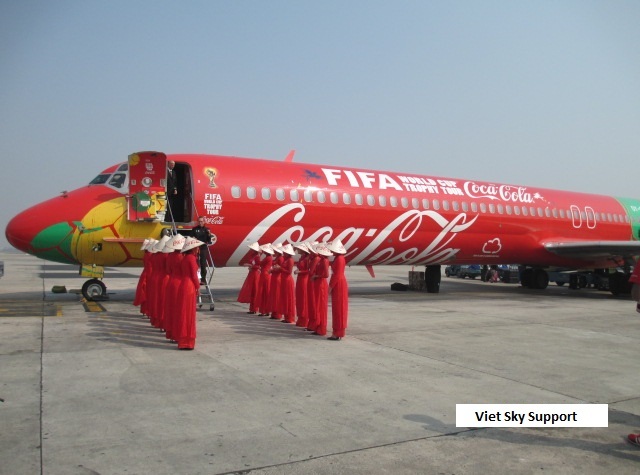 Aviation Services: VietSky Support (VSS Aviation) is one of most effective aviation agents in Vietnam. We provides a wide scope of aviation services for clients all over Vietnam. 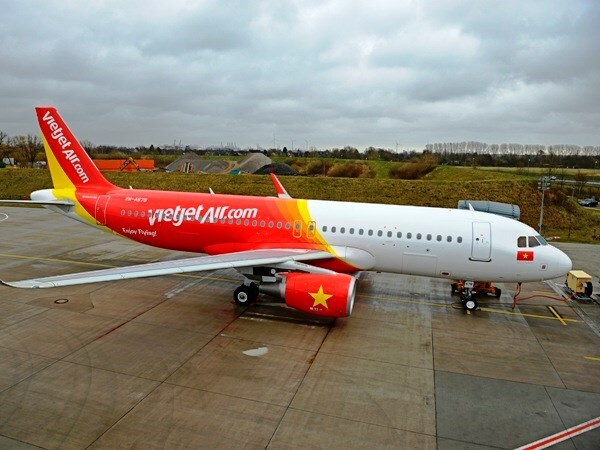 The portfolio includes several activities, from handling arrangements, through landing permits up to refueling at every Vietnam airport. We offers aviation services for not only private aircraft, but also for ambulance charter and VIP flight. We bring our customers best aviation services not only in aviation scope but also in other services such as visa arrangement, hotel accomodation…for both crew and passengers.